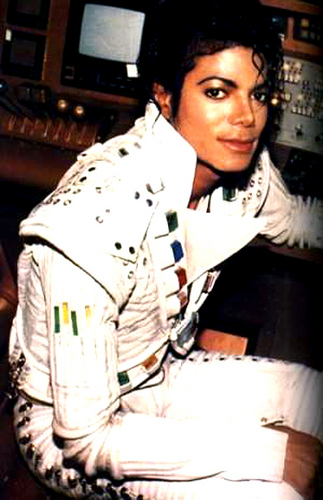 Captian EO. . HD Wallpaper and background images in the Captain Eo club tagged: michael captain eo jackson. This Captain Eo photo might contain teken, poster, tekst, bord, and schoolbord. I wanna be his little dirty diana all night long.